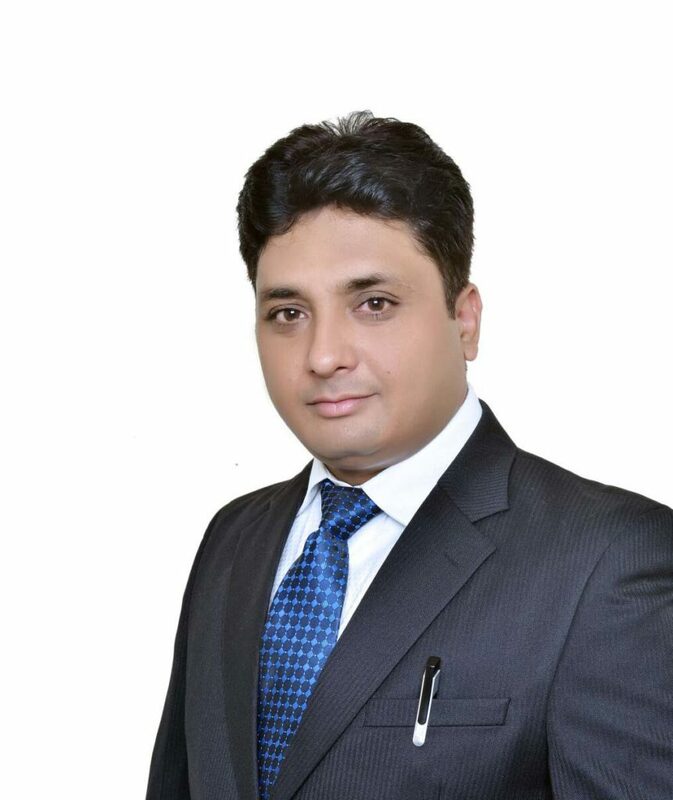 Naeem Ahmed (corsabath@gmail.com), director of Delhi-based Corsa Bath Fittings, is confident that the recently rolled out economic reform, GST, will prove to be beneficial for the industry at large and more specifically for his business. Corsa manufactures faucets, bath accessories, showers, etc.“The market is price conscious; with the implementation of GST the organised lot will benefit as the price differentiation will come to naught and the focus will be on quality brands,” he avers. With this, he says, the brand’s two pronged strategy will be to remain focussed on quality and expand presence across the country. Ahmed is now more determined to expand Corsa’s retail footprint across the country. “We have put in place a concrete plan to expand our presence and build up the brand.” He shared that in the next two years the company aims to increase its channel partner network to around 1,000. “We have plans to almost double our channel partner network (dealers, distributors) base.” At present the company has over 450 dealers. “For us the focus market at present is south India, namely the states of Tamil Nadu, Karnataka, and Kerala,” he shared, adding that, “In our next phase of expansion we will focus on east and west India, namely West Bengal, Maharashtra and Gujarat.” Besides focusing on expanding reach by appointing dealers in the focus markets, Corsa is equally keen to increase the number of its exclusive outlets. “By 2019, Corsa will have at least one exclusive outlet in all major cities of India,” said Ahmed. The company has at present three such outlets, in Udaipur, Trivandarum, and Ajmer. “We have our plans in place, and we will meet the goals that we have set for ourselves,” said a confident Ahmed. The company provides technical (product specific) training to its channel partners. “We have been providing the required technical training to our dealers on an annual basis. However, we feel that the frequency must be increased; accordingly by 2019 we plan to double the frequency of training,” he said. Ahmed is keen to complement technical training with sales and soft skills. “This will be a value addition,” he says, adding that it is not sufficient to know the technical specifications of the product but also why Corsa products are superior. Besides, the company will offer display and branding support to its dealers.